Come visit a magical world where music was made not with computers or digital information but by mechanical movement. 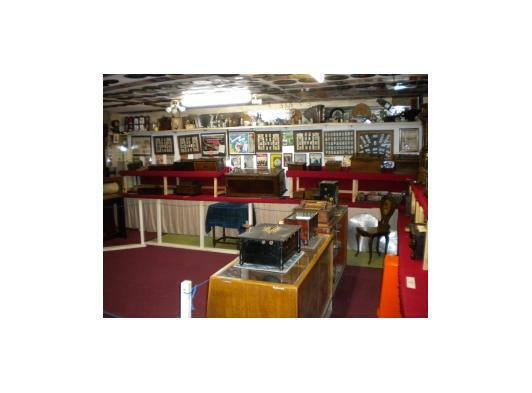 Our collection is literally an ‘Aladdin’s Cave’ of musical items and memorabilia. 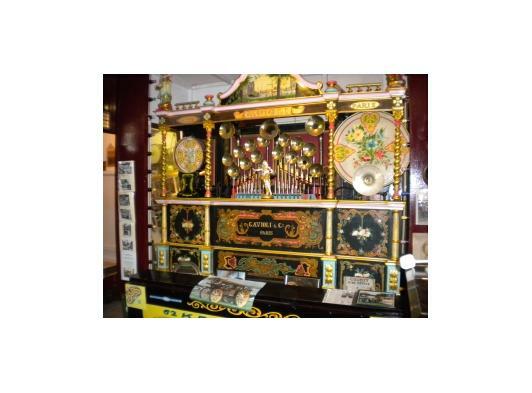 The museum opens on Sundays and our visitors enjoy tours of actual working mechanical music devices, fairground organs, café dance organs, player pianos, barrel organs and LIVE performances on the mighty Wurlitzer cinema organ. 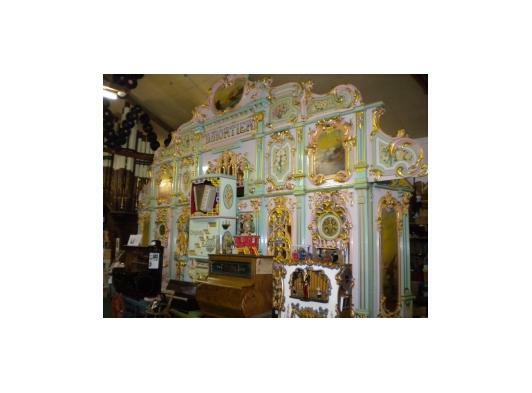 The collection also houses an endless collection of novelties creating a musical maze of mesmerising entertainment with sheet music as wallpaper, roof rafters covered with 78’s and gramophone discs and penny slot machines…the list, is endless. People come back every year to Cotton and always see something different from their last visit. Explore our website at it is our hope you will come and see this unique collection yourself sometime very soon. *Open every Sunday from June 2013 to September 2013. 2:00pm to 5:30pm with two full museum tours. Ample free parking, toilets, refreshments and souvenirs kiosk. The museum can also be booked for a private tour for your club, society, group etc. By appointment only, minimum 20 persons.